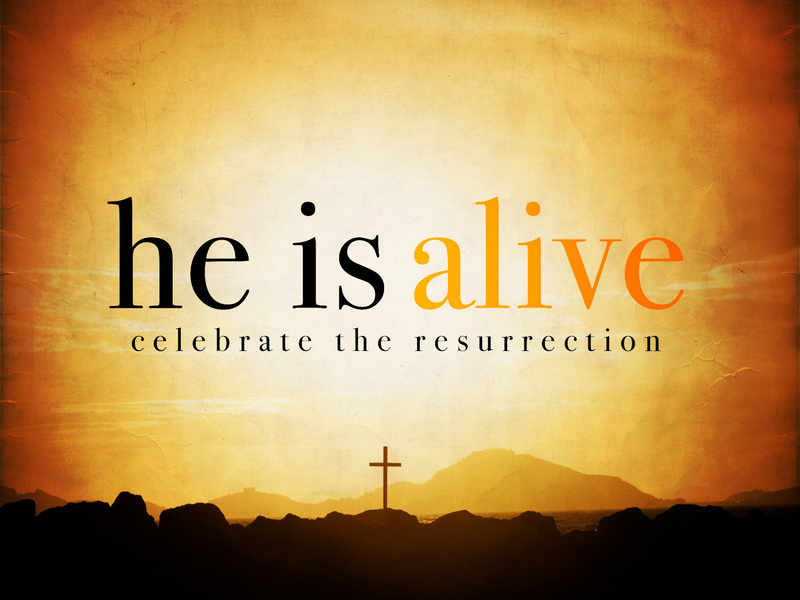 Passover message: Jesus Christ is alive! April 7, 2012 God’s people are so busy… busy… busy, just like the rest of the world, spoke the messenger angel. 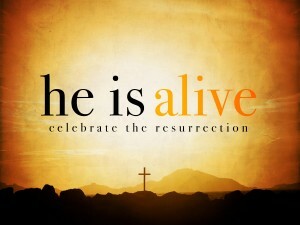 Pass this message on, Jesus Christ is alive! While I was in my bed, I heard each time: Shalom! Shalom! Then an angel of God said to me: No, your body is asleep, but your spirit is awake. You know, Benjamin, God’s people are so busy, busy, busy, just like the rest of the world. 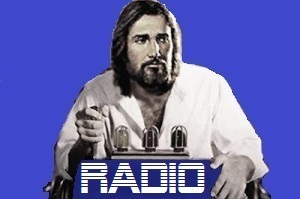 They do not even think any more about spiritual matters, and Jesus Christ and faith! They have no time. “Are these signs of the end times?” I asked the angel. Man grieves God; they think to be smarter than God, spoke the angel. They are concerned with theories of evolution, and think to understand it, in order to be even smarter than God in this way. And also with complex cases, they think to be smarter than God. The world is in a crisis, Benjamin, and stands at the pit of the abyss! Banks are falling, companies are going bankrupt, houses have no value anymore. This is just only the beginning. Money will have no value anymore, and even disappear completely! Then the ‘savior’ will come into view, said the angel, who is already engaged, in order to have complete control over countries. Man lies at the foot of the abyss. They are concerned with their problems, anxiety and depression. Many are at the end of their rope and even go to the satan doctor, and wonder how to proceed, and they want to end their lives! Man is busy, busy, busy, said the angel. I say this, Benjamin, pass this on, also what I’m saying now, pass this on! He died for you, He calls you by your name! Ask Him for forgiveness for your sins, and everything you have done and thought wrong. He has conquered death and a whole lot more! Did He not go on the cross for you? Has He not borne everything? Open your door of your heart. Just talk in your manner. He knows you. Benjamin, you know, forgiveness and salvation is possible, only through Jesus Christ. Then the angel said, Pass this also on. Also, Jesus Christ will help you, even in your current problems. Let this be a great gift for you, and take it, this great gift! And I can tell you: And your life will be totally changed and cleansed by His precious Blood! He who does not want to hear, will perish, said the angel of God. The angel of God spoke these words, and I saw that everything of what I saw, looked very nice. An animal listens better to God than man, said the angel. You go your way and I mine, said the angel, when we got up, and so we walked towards my home. See? said the angel, that man should not go his own way? Even though the angel of God says: Go your own way! Just go Benjamin…. And he made a gesture and turned around my body, and lowered me slowly in the body. When he did that and when I saw myself lowering down – I felt like I was sinking in a pillow as it were, but much softer of course – and I saw that the angel was gone.